This old fashioned butterscotch pudding recipe is a nostalgic treat. If you think you don’t like butterscotch, it’s because you haven’t had real butterscotch. Let me show you how to make it! Find more of my butterscotch recipes. Butterscotch is my absolute favorite flavor. I love it more than chocolate and more than caramel. A lot of folks aren’t butterscotch fans, and it’s my contention that they don’t like it because they’ve never had real butterscotch, only bright yellow-colored candies or prepackaged or instant pudding. So come, let me share with you the magic that is real, classic, rich butterscotch pudding. 3 What Does Butterscotch Pudding Taste Like? 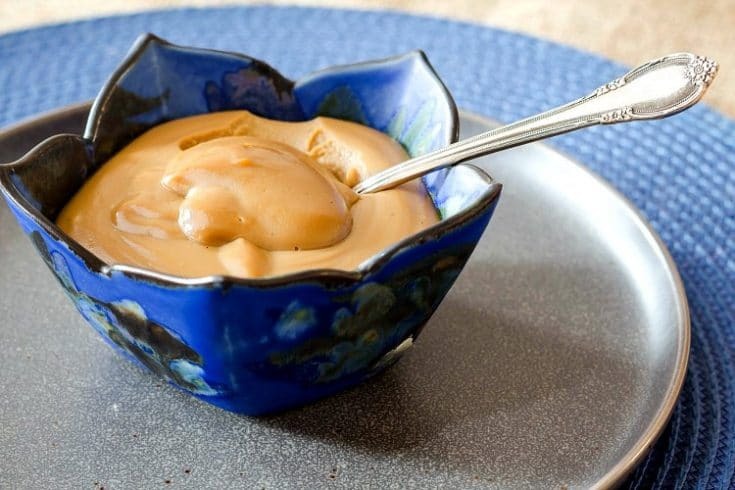 If you look at a lot of recipes for butterscotch pudding, you’ll find that most have you melt butter, add brown sugar, and then add the rest of the ingredients and cook until thickened. I contend this is not real butterscotch. The real magic happens when you cook the butter and brown sugar together until the butter browns and the sugar caramelizes. You’ll know it’s ready when it just barely starts to smoke. 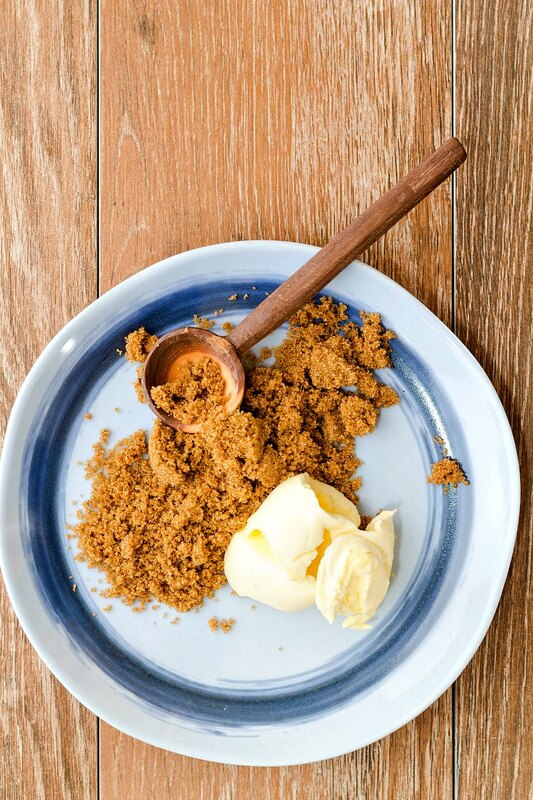 Develop the flavor in your butterscotch by cooking butter and dark brown sugar together. It’s the magical combination of browned butter and caramelized sugar with an undercurrent of molasses that defines the flavor “butterscotch.” And you can’t get it without cooking the butter and brown sugar together for a pretty long time. The two flavors are similar, but they also are distinctly different. The short answer is that butterscotch = sugar + butter + molasses + salt, or in modern terms, brown sugar + butter. 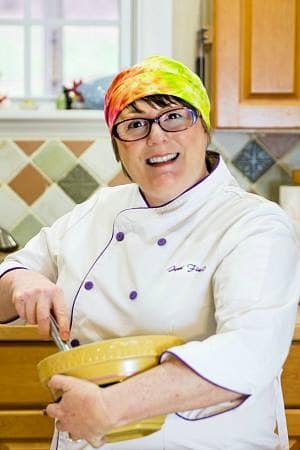 If you are inclined to learn everything you want to know about butterscotch vs caramel, read the post I wrote about it. 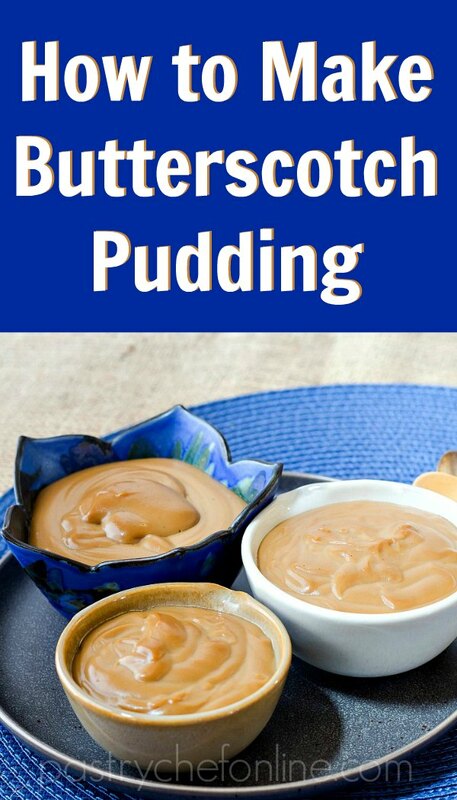 What Does Butterscotch Pudding Taste Like? 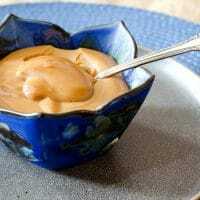 Old-fashioned butterscotch pudding has a deep and rich flavor. It is not too sweet, and it has just a bit of a bitter edge from the caramelized sugar and the molasses. Butterscotch is the perfect blend of browned butter, caramelized sugar, a touch of molasses, and salt. Think toffee, but without any nuts in it. 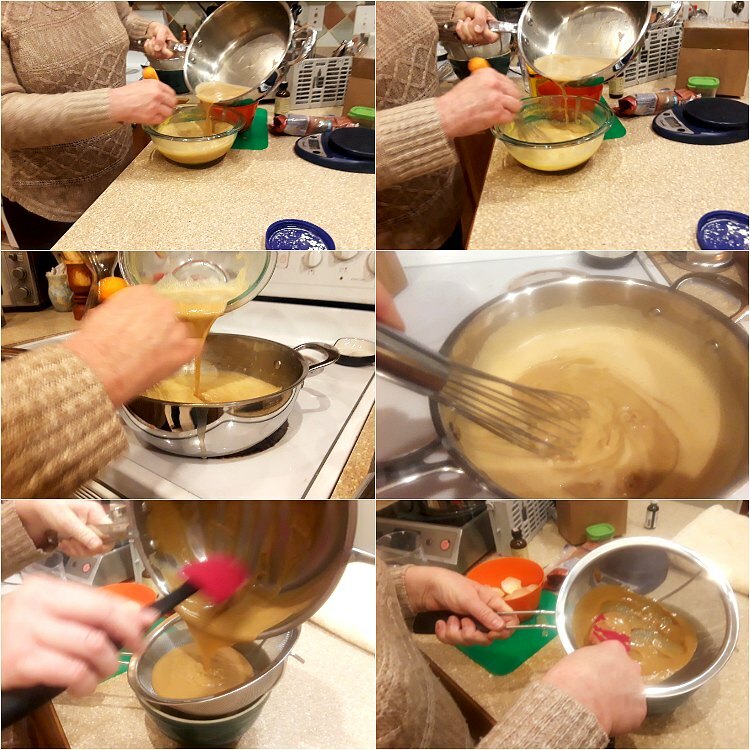 Keep in mind this is just one step in the process of making butterscotch pudding. But I’m breaking the how to make butterscotch part out so you can get a feel for it. Be sure to have the rest of your ingredients ready to go, because you’ll continue making the pudding after you make the butterscotch. Melt the butter together with the dark brown sugar and salt. Heat to a boil, stirring constantly. At first, it will be hard to get the butter and sugar to blend together. Then all of a sudden, it’ll be a smooth, boiling mixture. Keep cooking and stirring. Continue cooking, stirring constantly, until the sugar caramelizes. Once your butterscotch is boiling, continue cooking. First the butter will separate out again and you think you will have messed up. But then it will come back together after a couple of minutes of cooking and stirring. Once it comes back together, that’s when you add the milk. Hopefully these photos will come in handy. 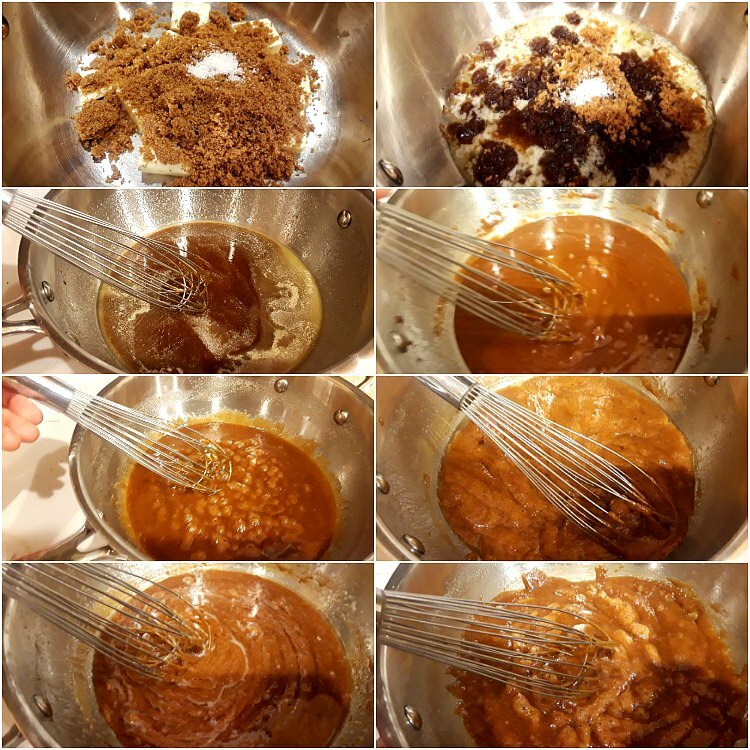 Making butterscotch is a journey. First you don’t think the butter and brown sugar won’t come together, and then it does. And then it separates again. But don’t give up! Once the sugar caramelizes, the mixture will come back together again, so watch it carefully. Then add the milk. You heard it here first: there is nothing more comforting or delicious than a bowl of homemade butterscotch pudding. Treat yourself and use your pretty bowls! Mix the yolks and cornstarch together, and set aside. Make the butterscotch (see the How-To above) and add the milk. Stir until smooth. Once the butterscotch is all melted back into the milk and it is steaming hot, temper into the eggs. Pour the egg mixture back into the pan and bring to a boil. Boil two minutes. Pour the butterscotch pudding through a fine mesh strainer into the bowl with the vanilla. Stir until combined. 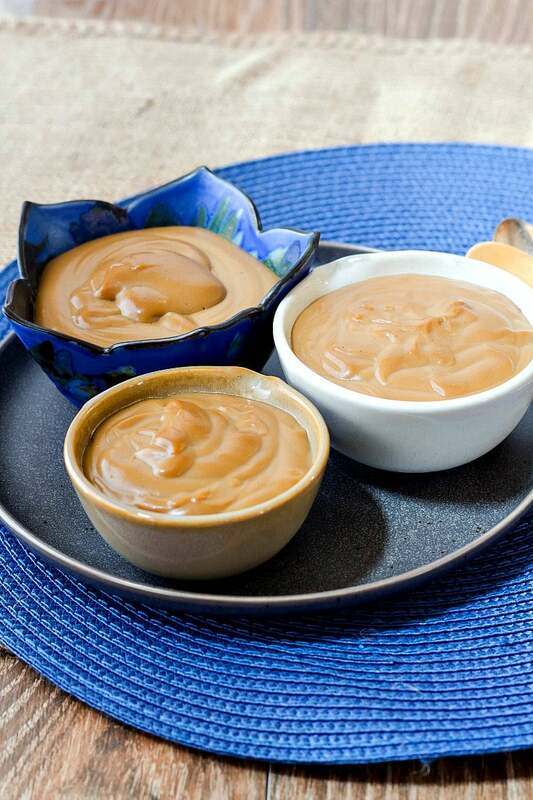 Butterscotch pudding isn’t hard to make, but there are a few steps. Remember: make butterscotch, pour in milk and melt, temper into eggs, pour egg mixture back into pan, boil for two minutes, and strain. Here’s a quick how-to on tempering eggs. It’s important that you raise the temperature of eggs slowly so they don’t scramble. You can see the process in the first three images in the collage above. Pour a little of your hot liquid into the eggs, whisking all the time until combined. Continue adding about half of the hot liquid in a steady stream, whisking and whisking, until the egg mixture is hot. Pour the now-hot egg mixture back into the pan. Continue with the rest of your recipe. I poured the pudding on the left straight into this little bowl. The pudding on the right, I cooled, whisked until smooth and then folded in whipped cream. The result is more mousse-like. Either kind is completely delicious! Depending on the pudding texture you like, rich and dense or lighter and creamier, you can either let the pudding set up in bowls and then top with whipped cream (or not), or you can chill the pudding, whisk it smooth, and then fold whipped creams into it. Then you have the option of serving with whipped cream on top as well. Or not! Note that the bowl on the right probably has more calories because it has whipped cream folded into it. Even though it has more calories, since it is lighter in texture it is probably a less heavy way to end a meal. There’s no right way to finish this pudding, just the way you like to finish it. See the recipe and notes for how to combine the whipped cream and pudding. 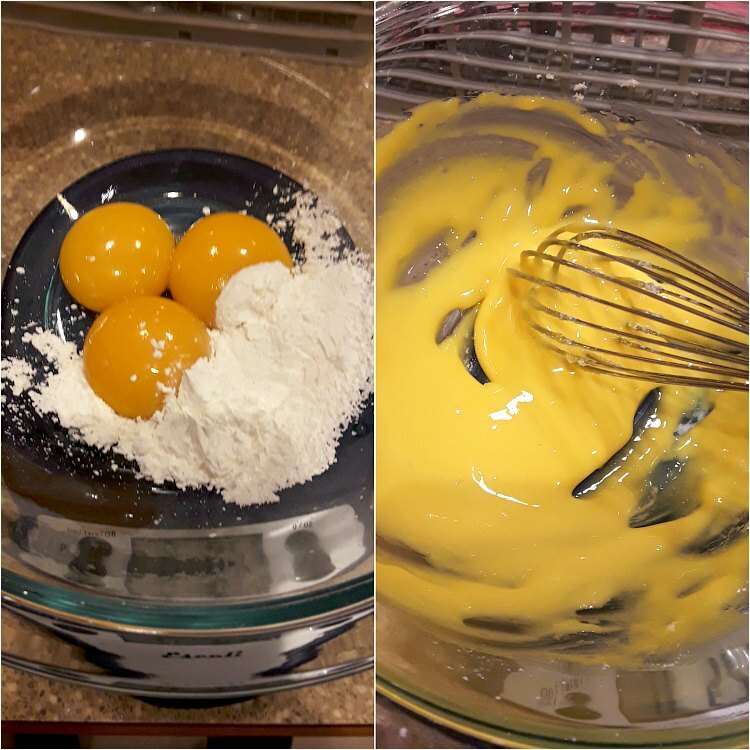 In a medium bowl, whisk the yolks and cornstarch together. Mixture will be very thick. Set aside convenient to the stove. Put the vanilla extract in another medium bowl and place a fine mesh strainer over the top. Set aside convenient to the stove. In a heavy-bottomed saucepan, melt the butter. Add the dark brown sugar and cook the two together over medium-high heat, stirring constantly with a wooden spoon or high-heat spatula. The mixture will look very creamy and bubbly, and then all of a sudden, the butter will separate out and the whole thing will look kind of sad and like a failure. Keep going. In another couple of minutes, the mixture will come back together again. Don't stop stirring. As soon as the butterscotch comes back together, pour in the milk, all at one time and remove the pan from the heat. Do it carefully. The butterscotch will hiss and bubble and then turn into a hard mass. 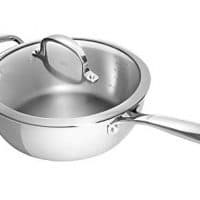 Carefully pry the hard mass off the bottom of the pan with your spoon or spatula and then return the pan to medium low heat. Stir until all the butterscotch has melted back into the milk. This could take 4-5 minutes. Just be patient and stir and stir. You will most likely have butterscotch stuck to your spoon or spatula. That's okay. It will melt too. Just keep stirring. Once the butterscotch milk is nice and smooth, continue to heat until the milk is steaming. Then, temper about half the butterscotch into the egg yolk mixture, whisking very well. Pour the tempered yolks back into the pan and bring to a boil, stirring constantly. Allow the mixture to boil for 2 full minutes. Pour the pudding through the fine mesh strainer into the bowl with the vanilla. 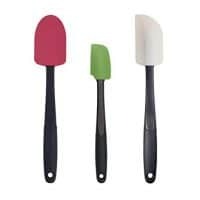 The mixture will be very thick, so use the pack of your spatula to press it through. Stir until the vanilla is mixed in. At this point, you can pour into small bowls or leave it in the large bowl and press plastic wrap down onto the surface of the pudding. Either way, refrigerate until cold, or you can eat it warm. I won't judge you. See NOTES below for how to serve. Enjoy! Whisk the pudding well so it is smooth and creamy. Whisk in a portion of the whipped cream to lighten the pudding. Once incorporated, fold the rest of the whipped cream in until no streaks of white remain. 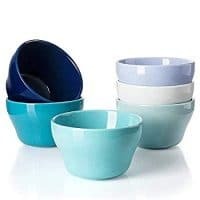 Serve in individual bowls. 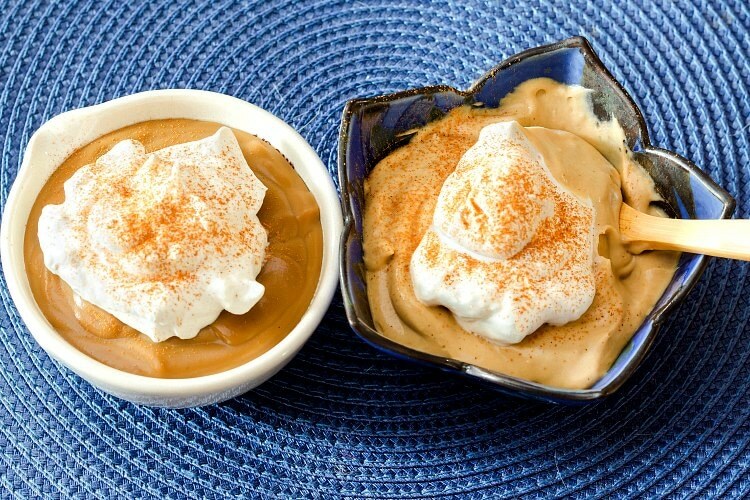 You can make more whipped cream to serve on top of the "butterscotch mousse" if you'd like. Your call. And there you have it friends, rich and comforting butterscotch pudding. Please give it a try, and then let me know how you like it! How does a pirate say “Yum!” ? Do you have any idea how much I want a whole pot of this right now!? What a great post and recipe – can’t wait to make this.